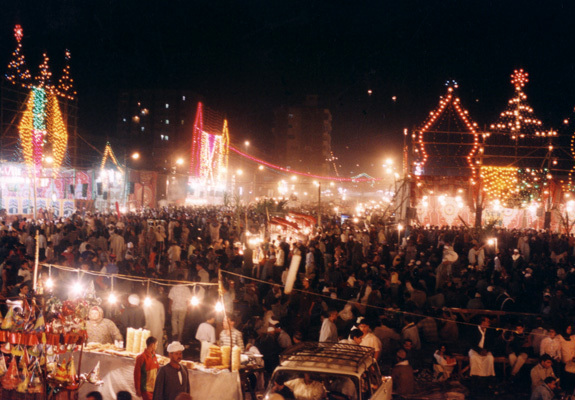 Mawlid – The Ahle Sunnah Way! For those that think reading Naats and Salat o Salaam (standing up or sitting down) is just a “Barelwi” thing, should re-evaluate their views and broaden their horizon by watching these two clips. Praising the attributes of the Sweet Holy Prophet (Sallal Lahu Ta’ala Alaihi Waleihi Wa Salam) is a trademark of the Ahle Sunnah Wal Jama’ah.